You’ve invested in new furniture, but your old drapes in your Toronto residence don’t measure up. 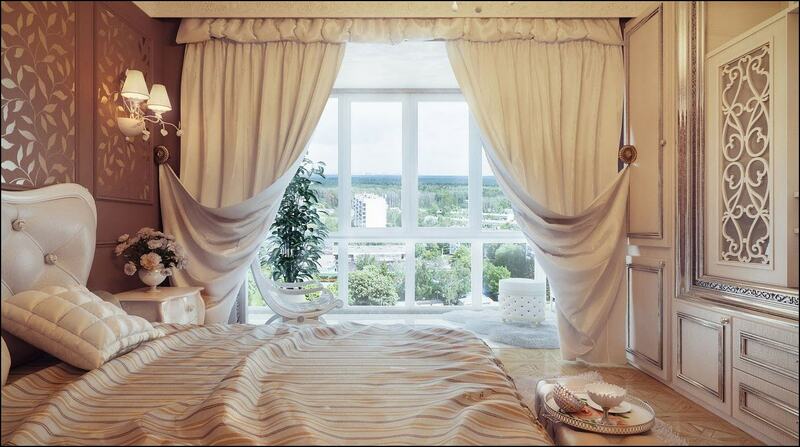 Now is the time to think about filtering and choosing your idyllic set of drapes. Amazing Window Fashion has multiple options to choose from. We’ll work to satisfy all your drapery dreams. 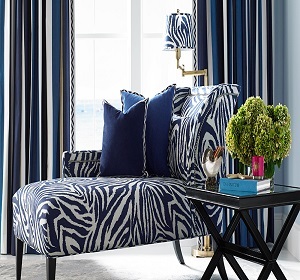 Finding the right drapery for your home is more than a matter of just picking a colour and a style. 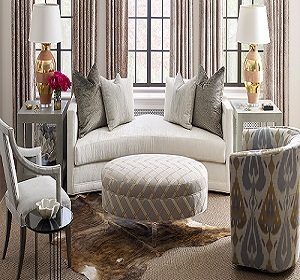 You need to think about the entire room and how you want your drapery to tie everything together. 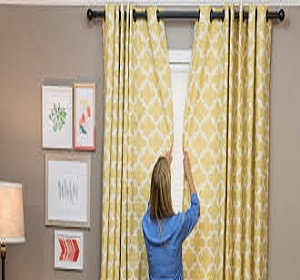 This often involves seeking out custom curtains and drapes that fir your individual home. We offer a myriad of ready-made drapes. You can choose from a wide array of colours, styles and patterns. Whether you have a colour palette you’d like to adhere to, an era theme you found online or a contemporary style – there’s a good chance we have the right drapes for you. If something we have on shelf isn’t ideal we’ve still got you covered. We are happy to work with you to customize your future drapes. These custom curtains and drapes will be designed with your specific needs in mind. Many of our suppliers provide fabric options, which we’re more than happy to provide to you. Book a meeting with our team and before long, your imagined drapes will be realty. Any curtains and drapes that you order with us will be made of the highest quality materials possible. Whether you need custom drapery in Toronto or something ready made, we can provide options that are durable and long-lasting. Our window curtains and drapery can withstand bright lights, extreme temperatures, and much more without losing their color, texture, or appeal. If you are looking for ready made drapery in Toronto, Amazing Window Fashion is the place for you. And if you want something that is custom designed specifically to match your tastes and needs, we can happily provide that as well. We also have the tools and supplies needed to fine tune your windows. That includes any type of hardware you require. Our extremely skilled staff can provide you with instruction and guidance when it comes to handling any of these tools yourself. Of course, if you already know how to handle them, we are happy to provide you with the supplies you need and let you go to work. 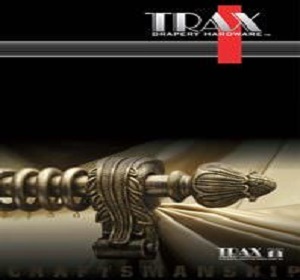 Window Fashions Depot carries an Enormous Hardware collections, Please visit our Showroom to get some new Ideas for your drapery Hardware.